The Republic of Turkey is unique in that it spans two continents, Asia and Europe. In 2018, its population exceeded 80 million people. The economic growth of this nation, located at the crossroads of various cultures, is currently on a steady rise. The manufacturing industry is no exception. The geography of Turkey demands its export destinations to be in Europe, the Middle East and Western Asia. This signifies that the goods must have European-standard quality while maintaining cost competitiveness in the Asian market. 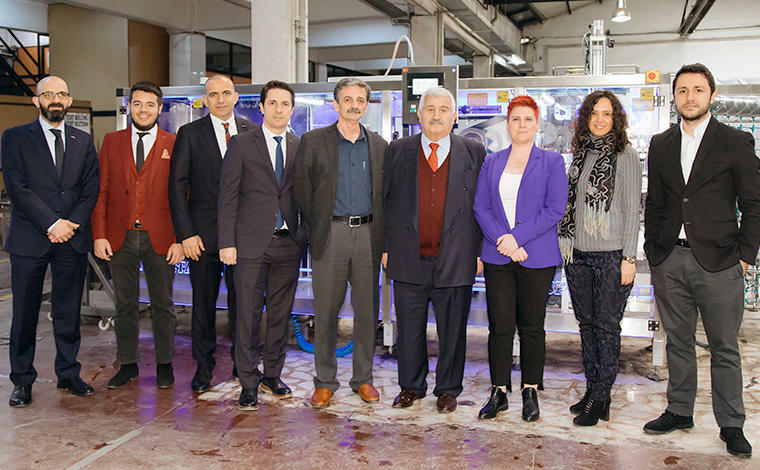 This article documents the journey of the general manager Bengi of OMRON Turkey and her team, who lead the company's efforts to succeed in the Turkish market. These are the words of President Cengiz of Beta-Pak describing OMRON's automation technology. 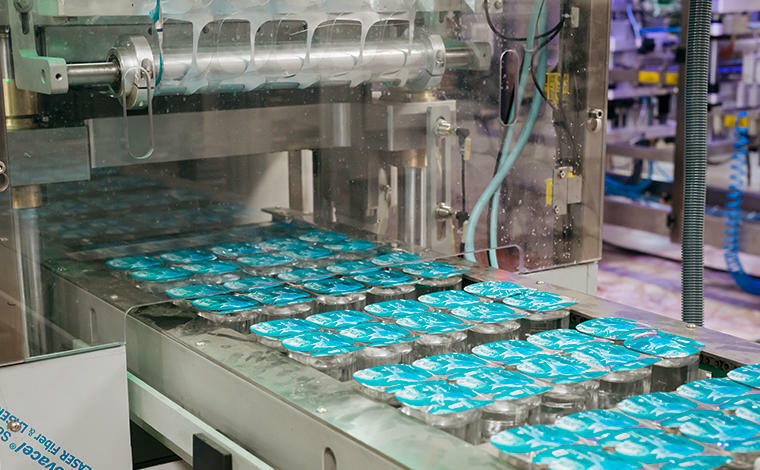 Beta-Pak is famous in the country as the largest packaging machinery manufacturer in Turkey, providing machinery for numerous global corporates such as McDonald's, Burger King and Unilever. Their technology has won acclaim and is now also used for in-flight meals for the Turkish Airlines. "We have been working with OMRON for some 20 years. The relationship started from when we purchased PLCs from them. Today we ask OMRON to take care of automation of all our manufacturing lines and yield control. Our company's machines are selling well worldwide. It really shows that good cheese comes from good milk," says President Cengiz. Factory automation is not limited to controllers, platforms and robots. 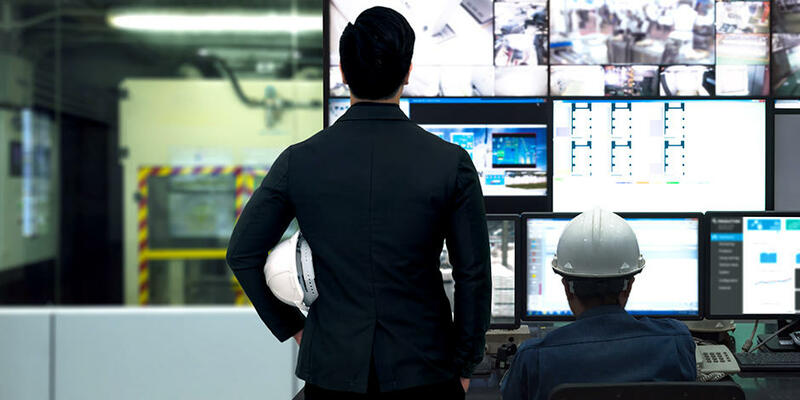 Application know-how to organically sync a variety of machines together as well as safety measures to allow for collaborative work with humans are essential. According to President Cengiz, the appeal of OMRON's Total Solution lies in just that: the provision of comprehensive care that extends to after-sales services. "There are many small and mid-sized manufacturers who provide individual components and devices. However, to standardize the whole process, R&D and capacity improvement are necessary. OMRON can provide services such as on-site machine integration and centralized management. 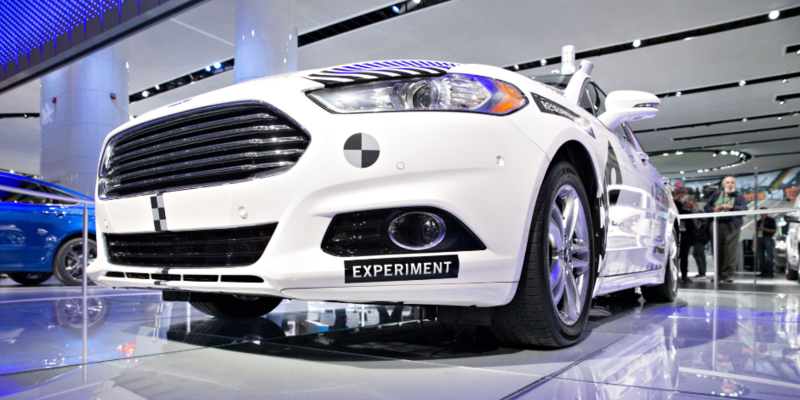 I felt that OMRON was the only company to which we can entrust the whole process." 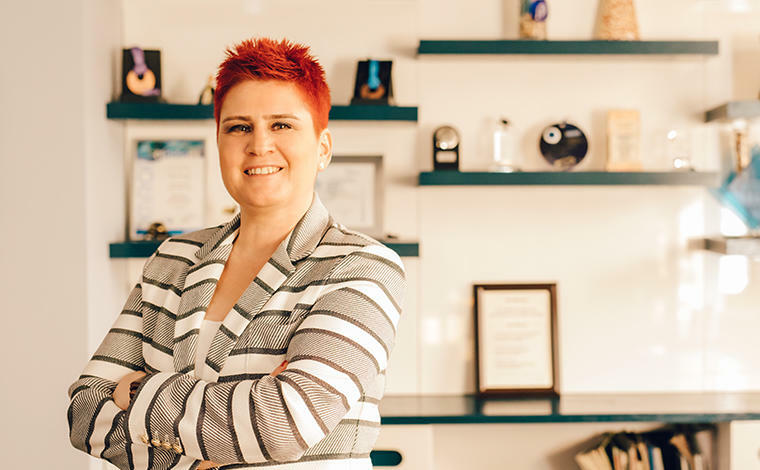 "Proposal of solutions always begins from listening to the voice of the customer," says Bengi Pekmezoglu, General Manager at OMRON Turkey. In order for OMRON to have a view of the whole picture, information from top to bottom, spanning all types of machines, is required. It is only through this that important points for overall optimization become visible, such as risks and areas for improvement in efficiency. With factory automation, optimization of the parts evolves to optimization of the whole. Therefore, listening to the customers to connect the individual problems faced by the customer into a seamless line is a vital step. OMRON underwent significant changes in the past 20 years. From the manufacturing and retail of individual switches and controllers, it turned into a solutions provider of factory automation. What significantly accelerated this transformation was "innovative-Automation," a concept advocated by OMRON since 2016. * "innovative-Automation" is OMRON's concept name for the value provided by our solutions. We work to improve manufacturing sites through the principles of integration, intelligence and interactivity. "Management of customer relationships is key for sales. If there is trust in the relationship, the customer will be keen on hearing us out when we propose new initiatives. They would be willing to see a demonstration. 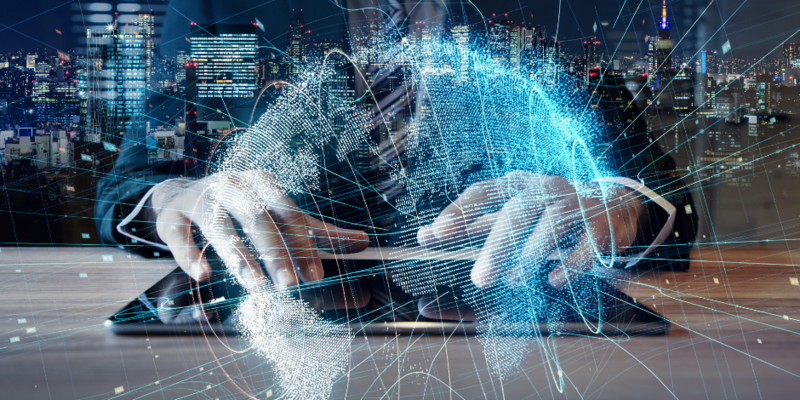 If the "Interactive" and "Integrated" components are sufficient, we can propose complementary services in the "Intelligent" component meeting our customers' needs to further optimize their process. Then, we can ask our customers to design the innovation that will happen in their production line by showing them a trial run with actual machines used by the customer at the Innovation Lab, a test center of OMRON. Technology is just a trigger. It is the relationship based on trust and service capacities that persuade the customer," says Bengi. 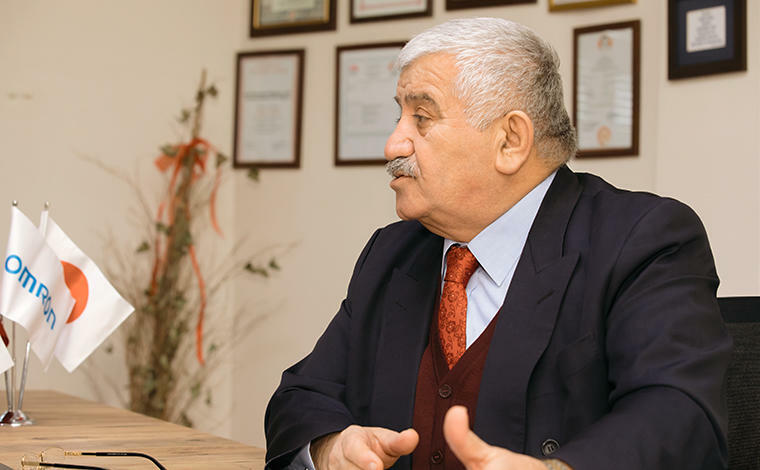 One of the words that were frequently heard during the interview with President Cengiz and Bengi was the term "localization." As Turkey is an import-dependent country, it is susceptible to the fluctuations of the stock market and exchange rates. The country is currently trying to produce and consume locally, and if possible, increase export volume. In the background is the nation's experience of several economic crises and inflation in the past 20 years. With factory automation, more can be produced with less energy. If the industry gets revitalized by the work that they do, the Turkish economy will also stabilize. This thought was the driving force for both Bengi and Cengiz. "We live with our corporate values. Innovation driven by social needs, challenging ourselves and respect for humanity are not only important for our factory automation business, but also for communication with our customers. For example, if automation processes are improved, energy consumption can be reduced, and efficient production would be possible. This will solve environmental issues and suppress inflation in Turkey. Through our business, we are tackling social issues," says Bengi, with passion in her eyes. To provide a total solution, having a good team is essential according to Bengi. Specifically, each member needs to be specialized in different areas such as application, customer service and solutions provision. Moreover, these must be organically connected and able to function in sync. That is why Bengi emphasizes team building and motivation management. These thoughts are shared by the team. The team comprises a combination of different strengths in "innovative-Automation": problem-solving capacity of engineers, insight as a total solutions provider, thorough after-sales services and education. Each individual can maximize their potential and succeed as a team. "From the time I was in high school, I had a dream to work in a global company and to be a leader there and have always wished to create value for people. I majored in electrical engineering. This was my dream as well as my goal. Having achieved my dream as an engineer, I feel blessed to have a great team and staff where I face my challenges as a manager. I am fortunate to be able to do the work that I do," said Bengi with a smile.